What a year! 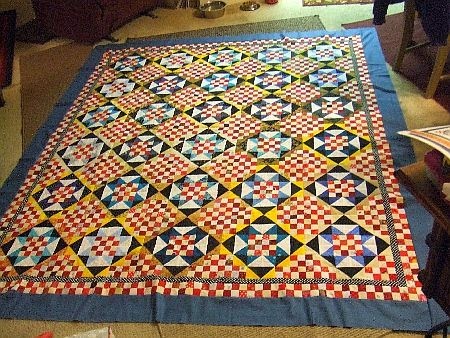 52 Quilts followers have completed 191 UFOs this year! Last year, we completed 154 -- I call that good progress. Yes, we'll continue the UFO Challenge in 2015. Go to this post to see how the challenge works. And now, for the final finishes of 2014! I missed one of Martha's finishes for the December 1 parade. I love this one, Martha, and I'm sorry I didn't get it in the last UFO Parade. The colors make me think of Payette Lake. Martha's second December finish is called "Enjoy the Ride." She made it for a young biker friend. 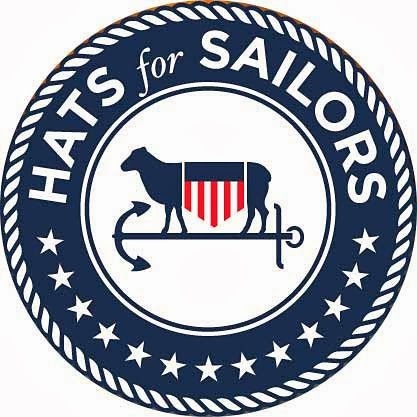 The pattern is free at Erica's website. 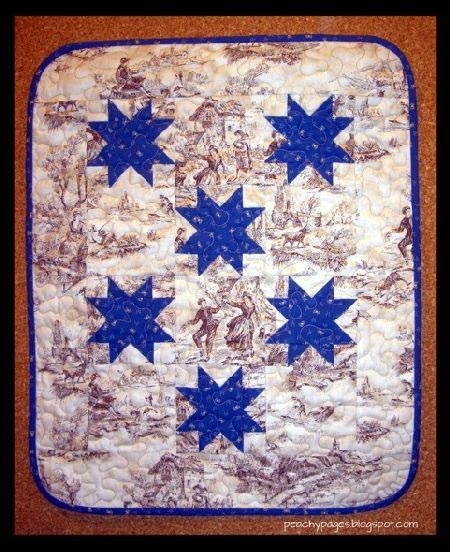 Martha didn't include the applique' wheels, and I don't think this quilt needed them! I think I have one of those buried in the UFOs, Gill! I can't wait to hear about the trip to Lapland. Wild reindeer! 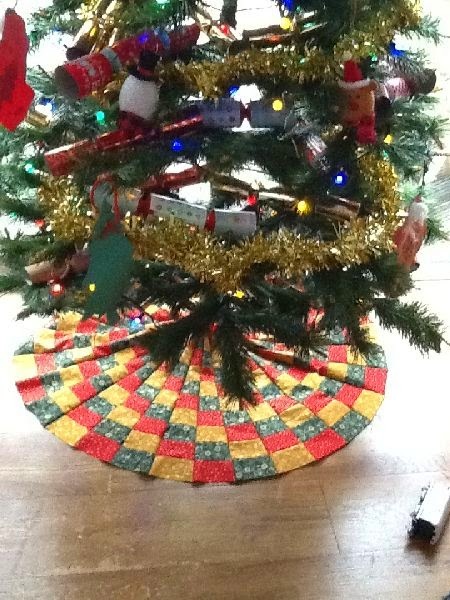 Her boys asked for special quilts and clothes for their teddies. How sweet! 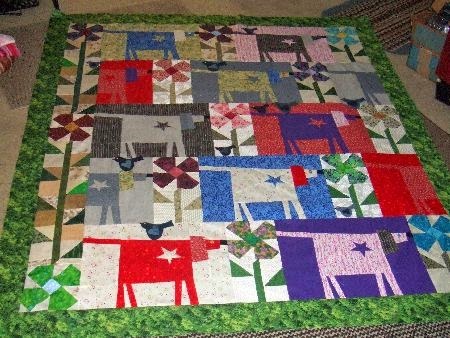 Gill made the quilts large enough to be "boy quilts" when the teddies outgrow them. 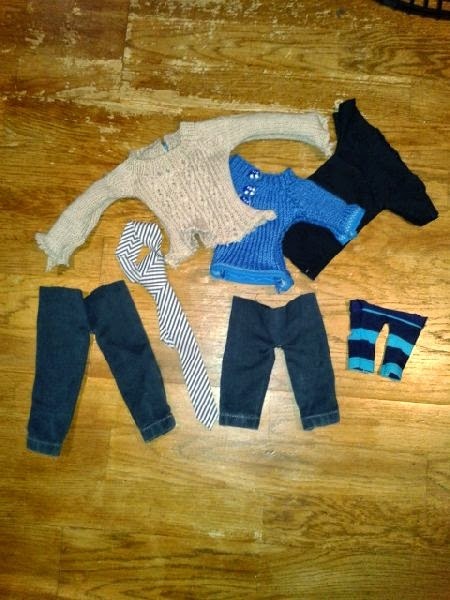 Look at these tiny clothes she made for the teddies! My mother would say "that's a jewel in your crown," Gill. Heather claims she was "easy on herself" this month. 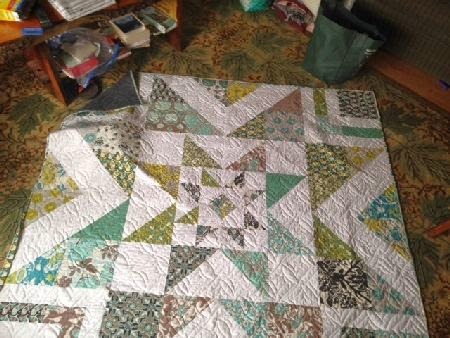 Her first finish was pieced -- but I think the quilting and binding is the hardest part! 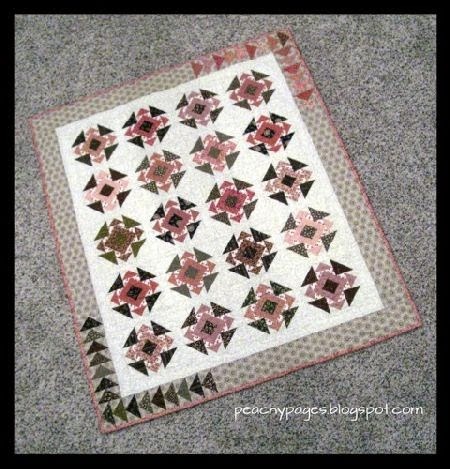 I'm adding "Next Door Neighbor" to my Pinterest Quilt Dream Sheet (even though it has flying geese!). I love pink and brown. 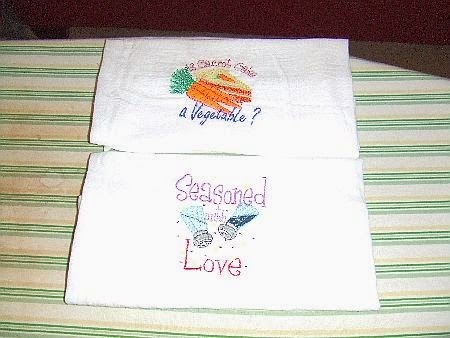 Be sure to go to Heather's blog, Peachy Pages, for a look at the details of these two beauties. 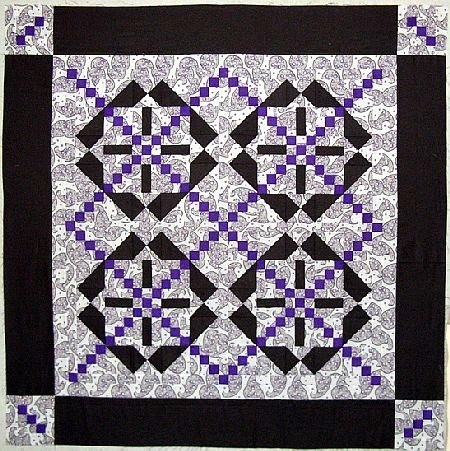 I love Debra's quilty finish, by Buggy Barn Quilts. Their patterns are the most fun! 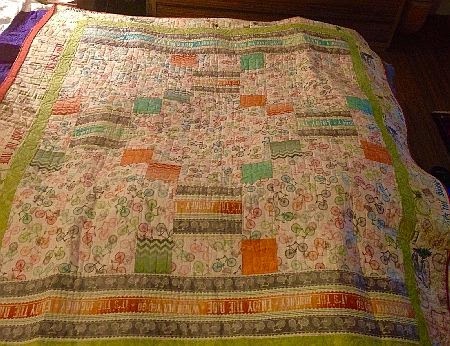 My finished quilt is by Buggy Barn and it is a class that I took at Paradise Sewing taught by Julanne Bergstrom (the best Buggy Barn teacher around). 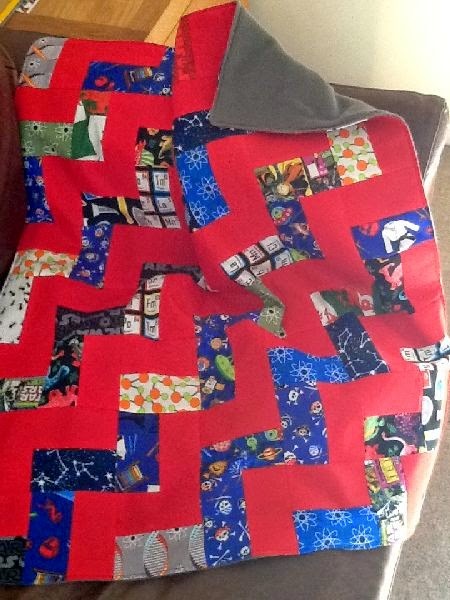 The quilt is called Crazy as a Bird Dog and everyone who took the class made their dogs in dog-like colors, but because I am different my dogs are "Crazy Bird Dog" dogs. This really wasn't a UFO because I forgot what UFO I was supposed to be working on. I had so many projects going at one time that I forgot what the actual one was that was to be completed. My UFO's are set for next year, however, and they are a-plenty. Thanks for the giggle, Debra! 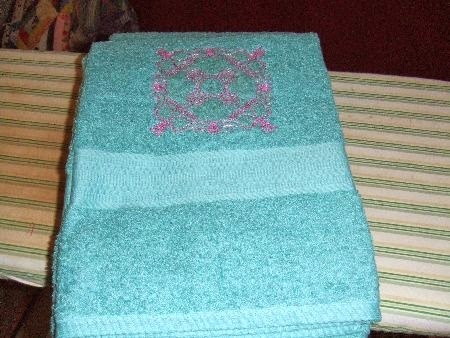 And these gorgeous towels were embroidered on her Bernina 640. You kind of make me miss doing machine embroidery. I always look forward to Sandi's "Kwilts." Last month, her Koncentric Konnection was just hours away from being finished by the deadline. Worth waiting for, I say! It is a design called Beauty 'n Check by Janice Ellertson and Jodel Yover. It finished at 44" x 44". Many of these fabrics came together from my stash. I did my best to pull in colors from the earthy background. The orange being hot and the teal being cool really seemed to compliment each other. It is with Kerry's Quilting right now. Quilting design will be something custom with probably a white thread. 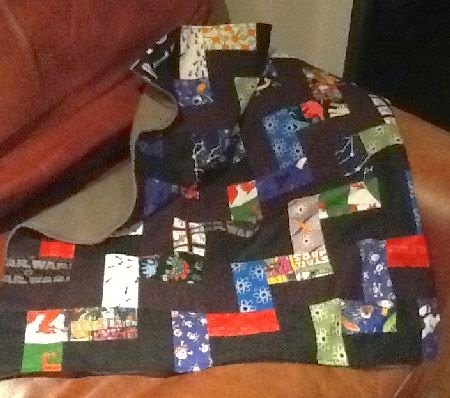 The K-onstruction of this quilt is detailed on Sandi's blog, KwiltnKats. December UFO - #11 Krossings was easy to put together once I decided on the fabrics. I had all of these in my stash. 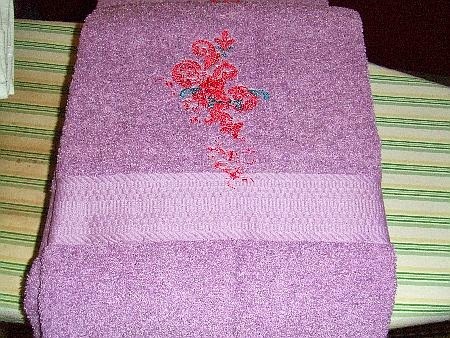 The purple was the hard one to match from my stash; leaving me only about a one inch strip leftover. I certainly was perspiring over it...make no mistakes...I thought to myself each time I cut into it. The background is a little bit crazy, but I am pleased with the overall effect. I posted about it here http://www.kwiltnkats.blogspot.com/2014/12/wednesday-december-3-2014.html. 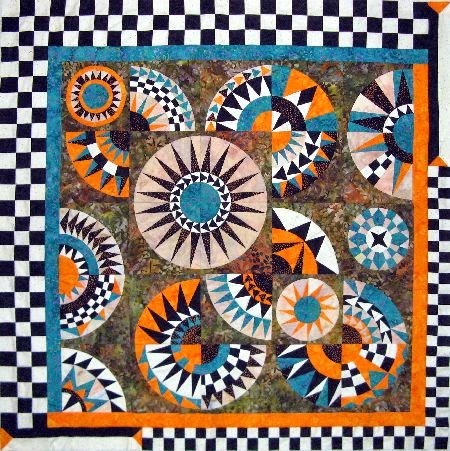 I is a design called Around the Block by Linda Ballard. It finished at 47" x 47". Sandi says she already has her 2015 UFOs picked out --- and four of them are Bonnie Hunter patterns! Speaking of Bonnie Hunter, Kerry's December finish is Pfefferneuse. Bonnie taught this design when she was in Colorado Springs last year. Wish I had been in town to attend her workshop! Kerry tells me the fabrics are leftovers from her Dear Jane quilt. 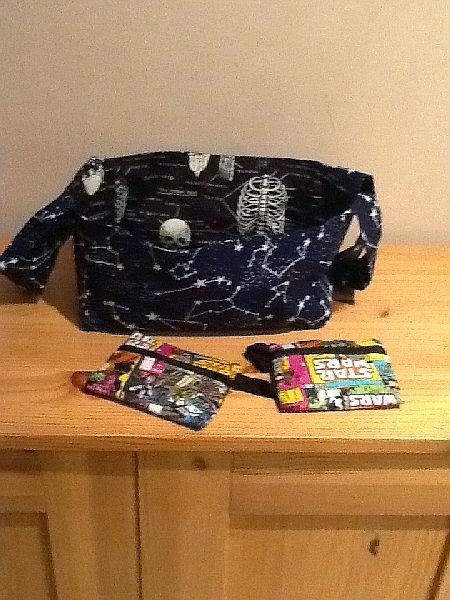 Take a look at Kerry's Quilting blog for more details. One last entry for this month, and for 2014. Here is Debra's "Winston Ways" from Bonnie Hunter. 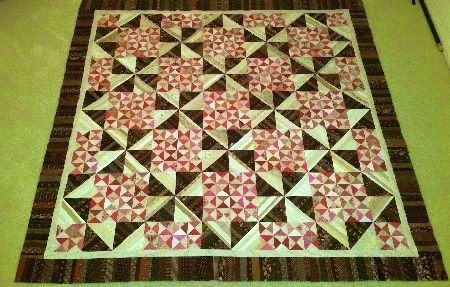 With pure determination I have finished my last quilt for 2014 - Winston Ways by Bonnie Hunter. I pushed and pushed and pushed myself to get this one completed. I had to make that last one for 2014. 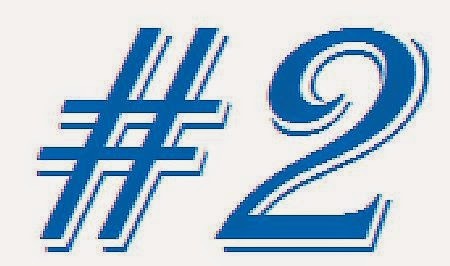 I am ready to start today - at least I have my #2 ready to quilt as soon as the Christmas things are put away. This one needs to be set up on my mother-in-law's quilting frame and I need the space open! Great finishes. Qulting took a backseat to my knitting in 2014, but since Thanksgiving I'm back in my sewing room. So 2015 will be a great year for lots of finishes. Thanks for continuing this Marti! Lots of fabulous finishes this month and I am ready with many more UFOs in 2015! I wanted to thank you for your blog and your yearly UFO challenge. It encouraged me to get more things done than I would have on my own. My sweet husband got me a beautiful sewing machine for Christmas so I know I will be getting even more done this year!Thank you! Donna Foster. A wonderful parade as always - probably have to go for Koncentric Konnection this time round, but there are so many great ones. Fabulous finishes from everyone. I am so impressed that they all were able to find time to sew, much less finish a project, during the busiest part of the year. Thanks for the inspiraton from Aunt Marti and all of the challengers. 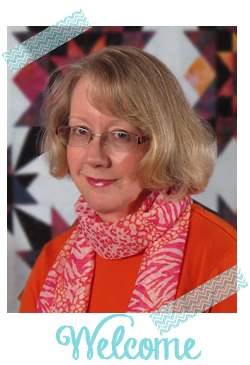 Thank YOU, Joy, for commenting and for following 52 Quilts!